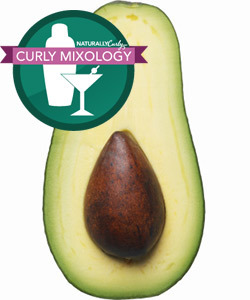 Most people assume that curly hair is thick hair, curl pattern is only one element of your hair type. There are fine haired curlies out there who know know all too well the struggles of achieving fuller volume in their hair. We are constantly fluffing to hide our scalp, and our twists and braids always look sparse. While there is no easy way to turn fine strands into coarse ones, or add more strands to our heads, there are some simple masks to help give body and temporary thickness to the hair we do have. 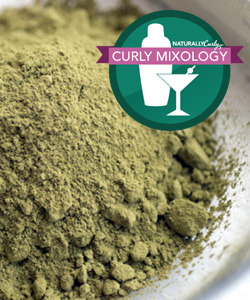 As a natural you have probably heard a lot about henna and its ability to thicken the hair. Many women have avoided trying henna because of the rumors of it being time consuming and messy. However there is a way to get the benefits of henna without all the added drama by doing a henna gloss. The gloss combines the benefits of henna whilst the conditioner and oils moisturize the hair to prevent dryness and aid in rinsing. 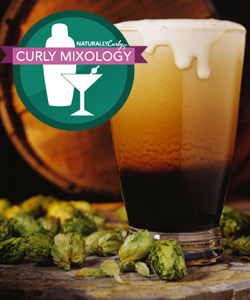 Beer has long since been used by women to promote thicker shinier hair. 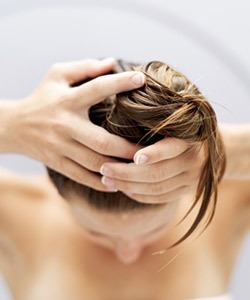 When used as a rinse it leaves a residue on the hair strands giving them the appearance of thickness. Beer also causes the hair strands to swell slightly making it thicker. 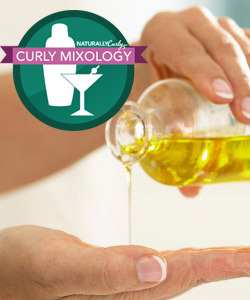 Castor oil has been raved about for a while in the natural hair community for its ability to help with the regrowth of hair. 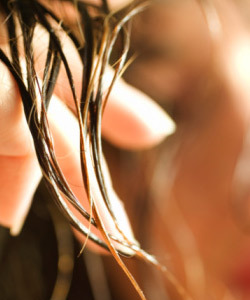 Women who once had bald spots and thin edges were able to fill in those areas in a matter of months. 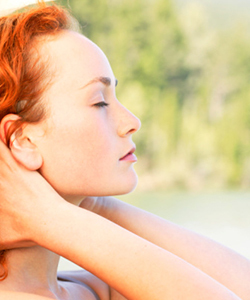 Also scalp massages have also been proven to stimulate the scalp follicles and cause hair to grow. Whilst your fine hair may not be due to breakage every strand counts and you will want to keep as many of them on your head as possible. Hair is made out of keratin which is a protein, and over time that protein can decrease due to damage to the hair. Gelatin contains a lot of keratin so it can be used to help to fill those gaps in the hair and coat it temporarily, giving it the appearance of being thicker. 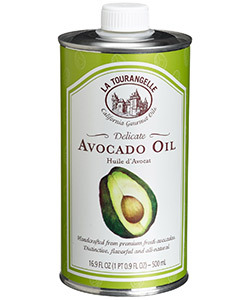 Avocados are one of the few fruits that contain oils that have the ability to penetrate the hair shaft. 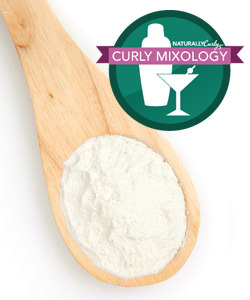 This helps to moisturize the hair from the inside out making it strong. The hope is that with continuous use your hair will become stronger, there will be less shedding and breakage and your hair will appear thicker overall.